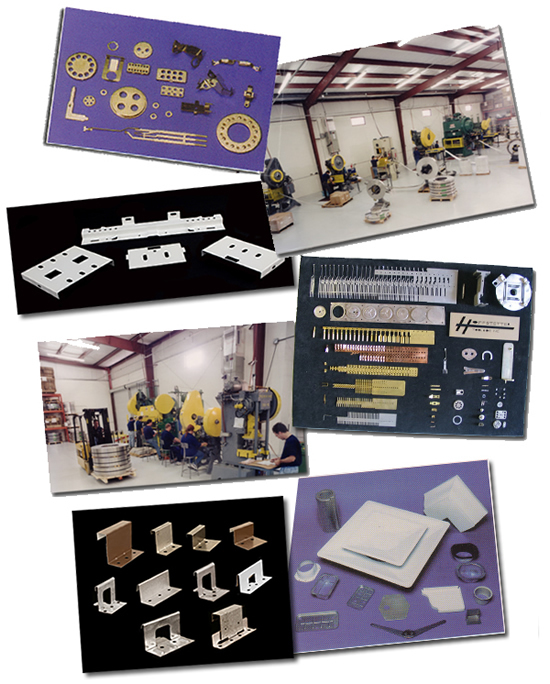 We serve many industries with various types of metal stampings. Our presses range from 15 tons to 100 tons. Our capabilities include high speed stampings, draws, brackets, coined parts, terminals, large and small stampings and secondary operations. We stamp almost any kind of material. Our experienced production team has been trained in all areas from set-up to SPC to ensure the highest quality parts. Precision Metal Stamping by Hoffstetter Tool & Die. Coryright © 2007. All Rights Reserved.